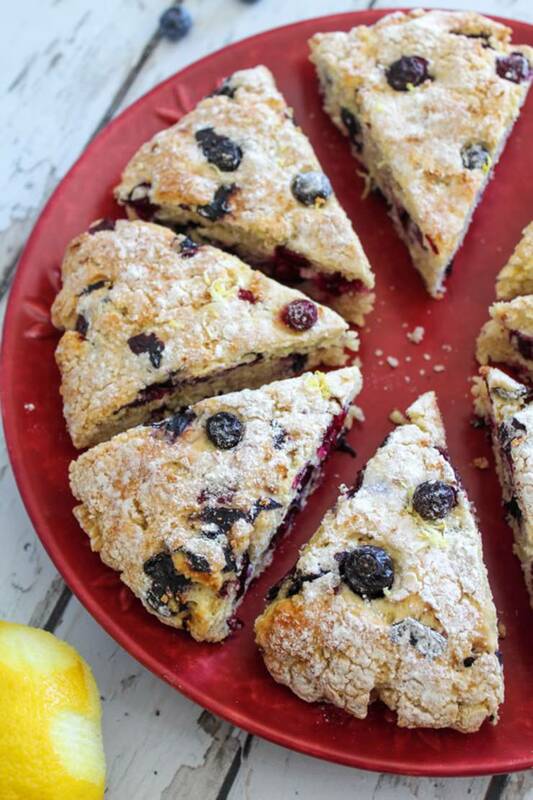 Tasty Weight Watchers Lemon Blueberry Scones you DO NOT want to pass up! 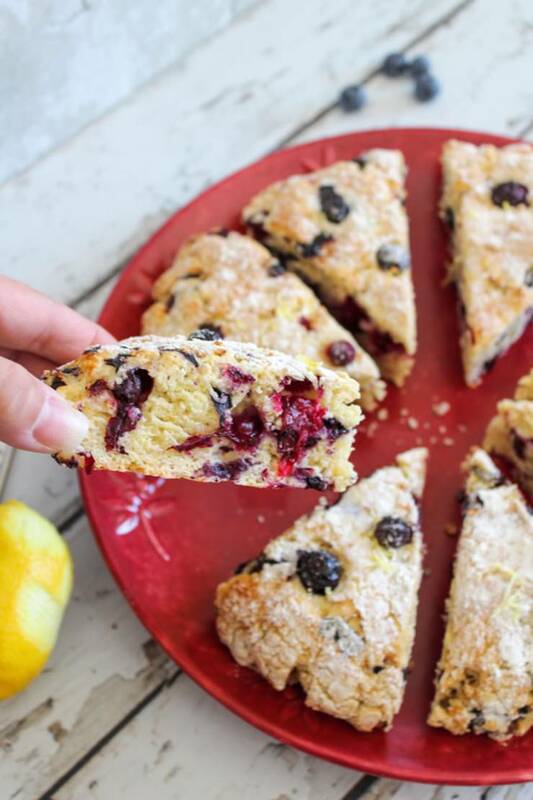 This Weight Watchers recipe is an easy homemade that is super yummy. 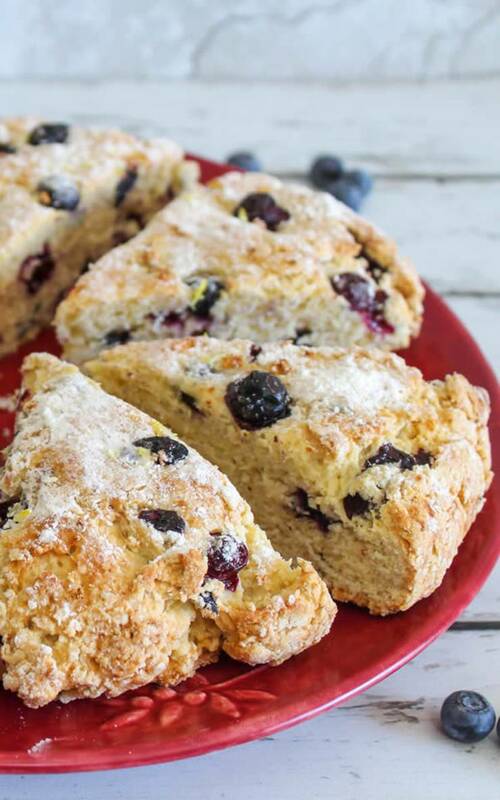 Watchers diet scones that are a heavenly moist and delicious. one in your recipe box. 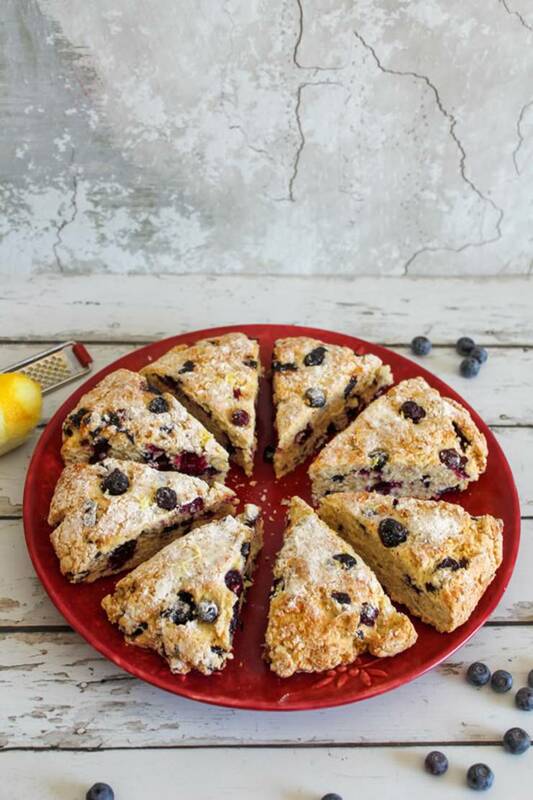 Watchers recipe for the BEST blueberry lemon scones. 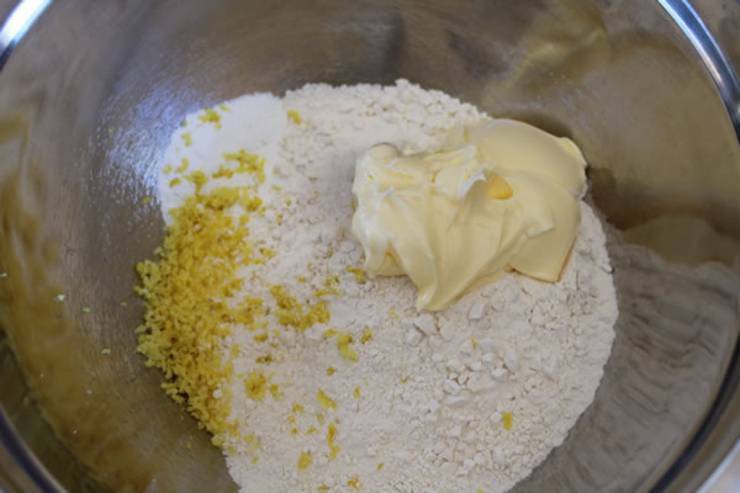 Combine flour, baking powder and lemon zest in a large bowl. Add the low fat butter. 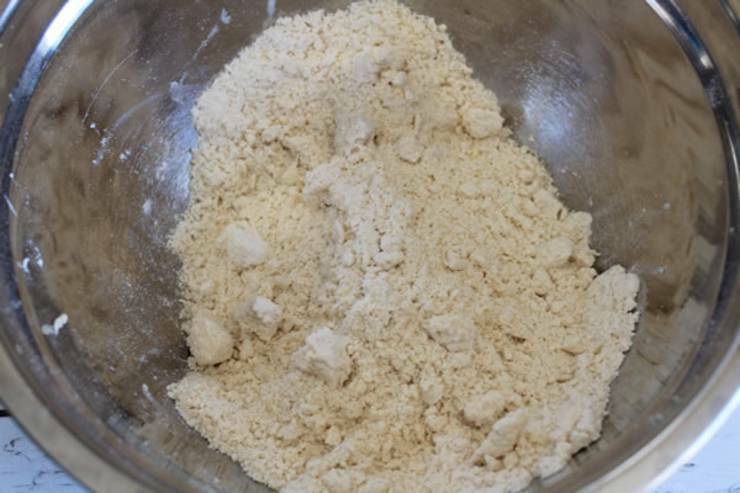 Combine with your fingers making a crumble texture. Stir in the sugar (fewer points with swerve) and blueberries. Whisk the eggs and add to the crumble mixture. 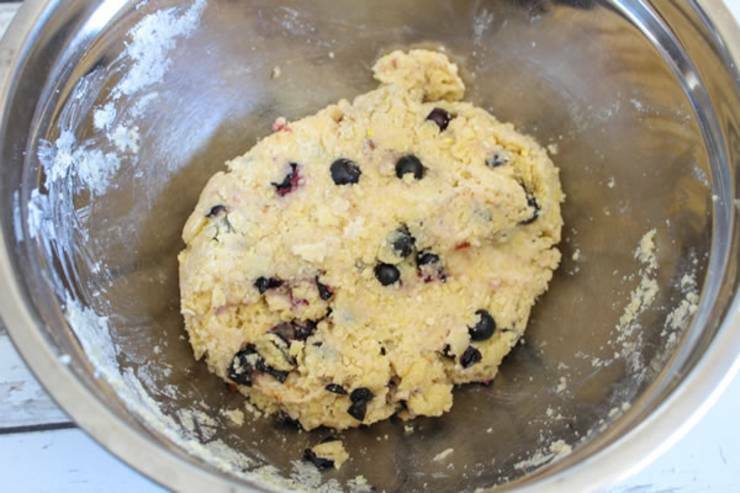 Use a spoon to mix into a dough. top of the dough with flour before shaping the dough into a circle about 1 inch thick. 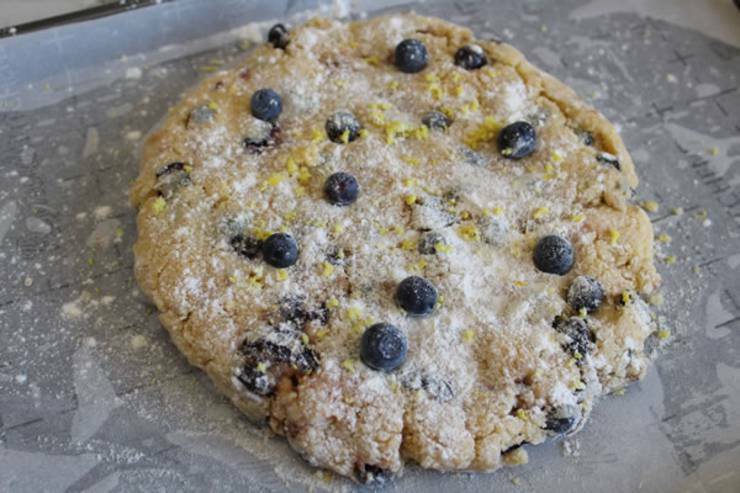 In a bowl combine flour, baking powder and lemon zest. Add low fat butter. 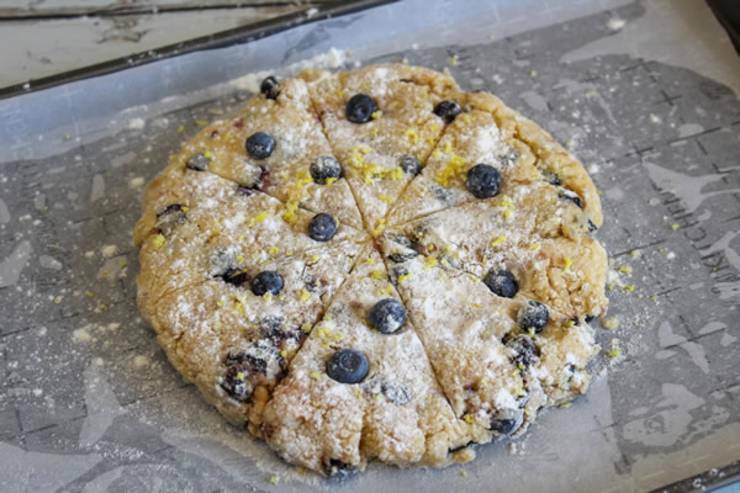 Use your hands to make a crumble texture. 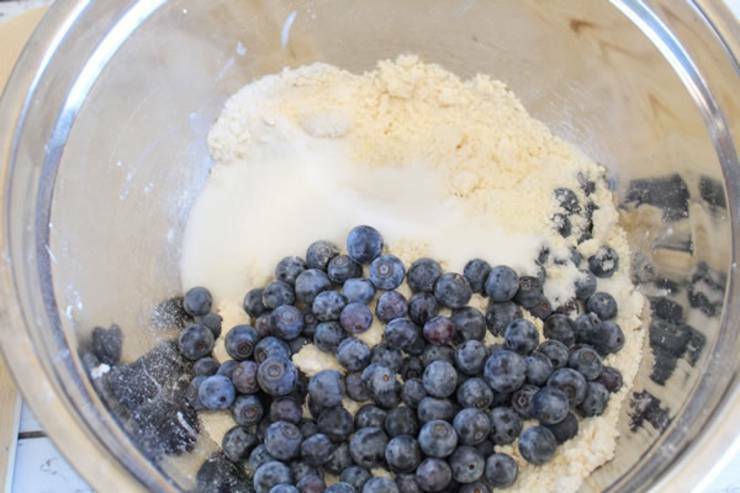 Stir in sugar and blueberries. Whisk eggs and pour into crumble mixture. 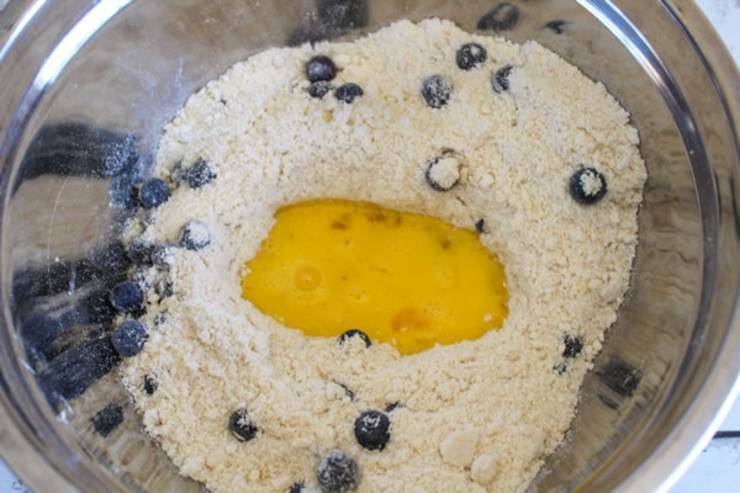 Mix the dough with a spoon. Add fat free yogurt 1 tablespoon at a time until the dough is soft and it should still be sticky. On a lined baking sheet place the dough. Dust the top of the dough with flour and flour your hands start shaping the dough into a circle should be about 1 inch thickness. Cool on wire rack. 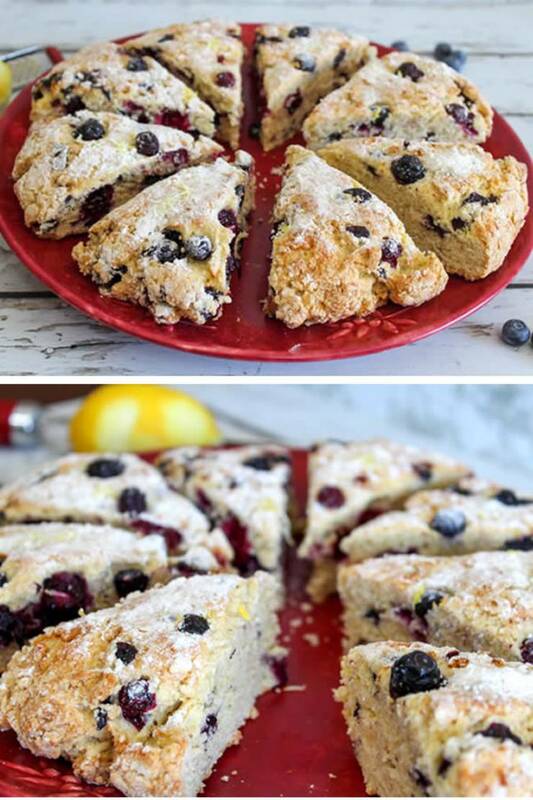 Once cool cut into your individual scones. Serve warm. 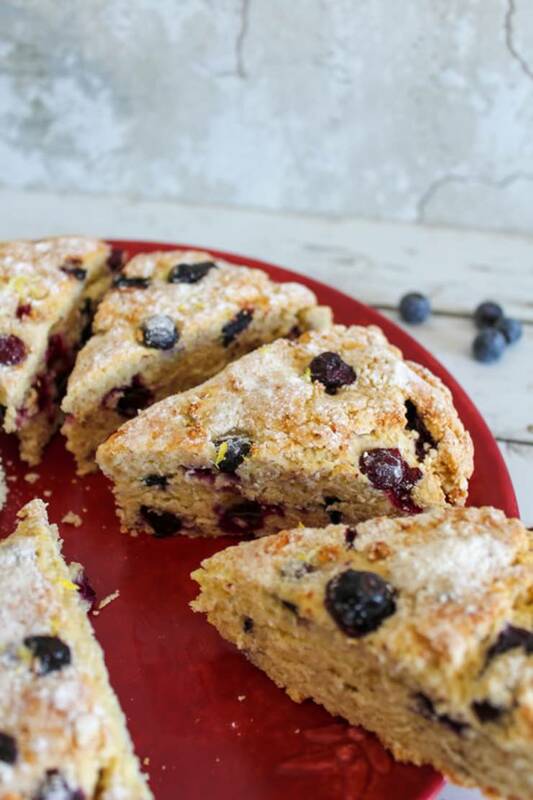 I was just curious, on your WW blueberry scone recipe, if you use a sugar substitute like Swerve, does it lower the points at all?